VHI is reported to be announcing another price increase today as the number of those with private healthcare falls. Do you have health insurance? IT IS REPORTED this morning that the price of health insurance with the country’s largest insurer, VHI, is to rise by on average 6 per cent as the number of people with private healthcare continues to fall. The Irish Times reports that VHI will announce the price increase, its fifth in the last two years, later today but it will be less than envisaged following pressure from Health Minister James Reilly. 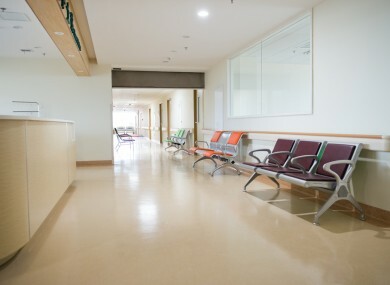 Last month figures showed that the number of those who have private healthcare had fallen for the sixth consecutive quarter, with the Health Insurance Authority saying that 2.1 million people had inpatient health insurance at the end of June last year, down 16,000 from March. So today we want to know: Do you have health insurance? Email “Poll: Do you have health insurance? ”. Feedback on “Poll: Do you have health insurance? ”.